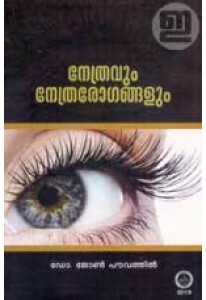 Common man's medical reference book on ophthalmology written by Dr John Powathil. 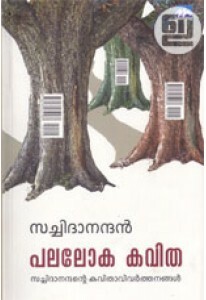 ‘Netravum Nethrarogangalum’ has 27 essays including Netrarogankal, Chenkannu, Netrapadala Rogangal, Kannum Kannadayum, Kazhchayum Jeevakangalum, Kannum Computerum, Andhatha etc. This book also has many photographs and illustrations.